This handy cable dispenser is ideal for bench tops thanks to it's compact dimensions, so it's great where space is at a premium. 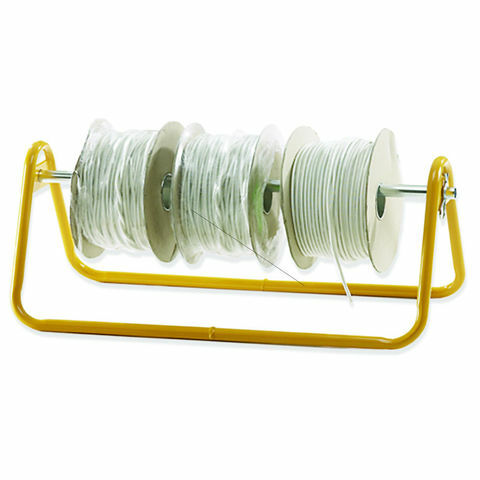 Built from fully welded tubular steel with an epoxy powder coating, this dispenser is built to last. 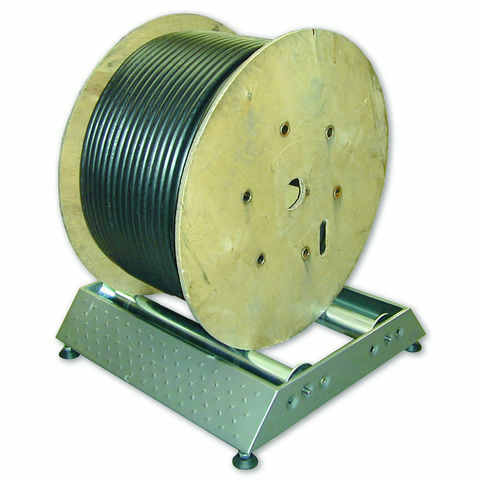 The dispenser can be used with reels up to 350mm in diameter and is suitable for use with various wires and cables, making it practical and versatile.